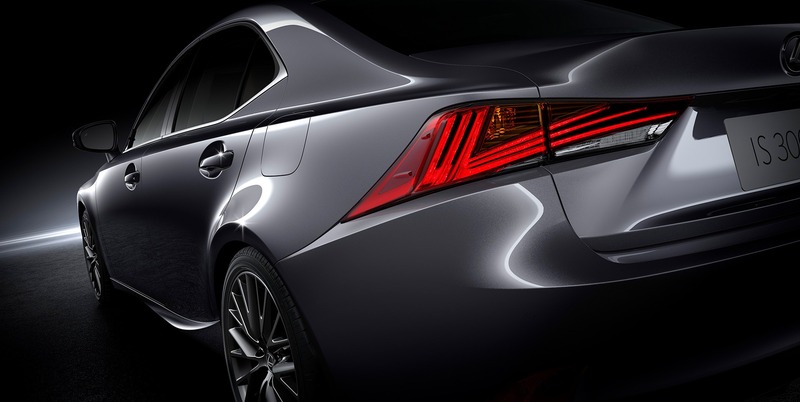 Welcome to the walk-around tour of the Lexus IS. In this video we’re going to review everything – exterior, interior and all of the fine details that make the IS stand out from the crowd. 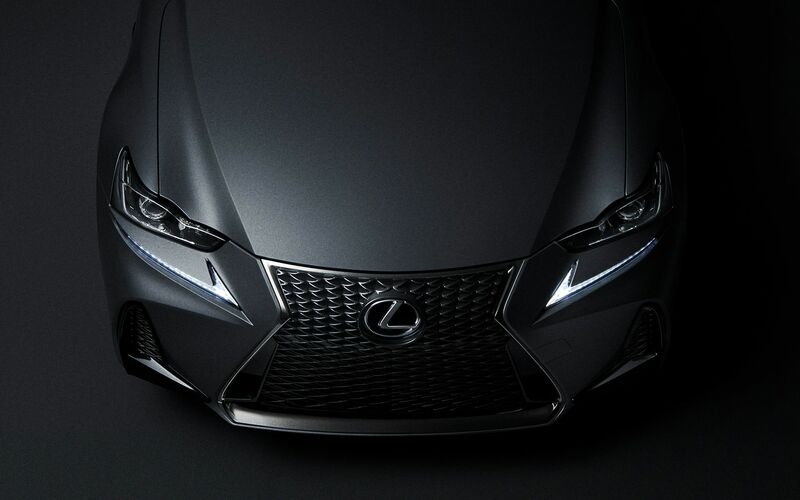 With striking LED headlamps, distinctive alloy wheels, and advanced technology throughout the cabin, the IS is a luxury sports sedan sure to exceed your expectations. 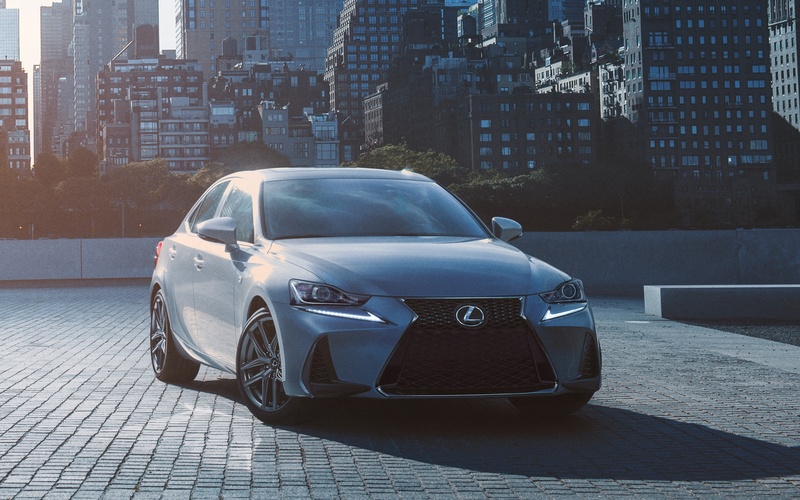 Take a look at our latest selection of current IS models by clicking the link below, then stop into Taylor Lexus to experience the IS for yourself, today!